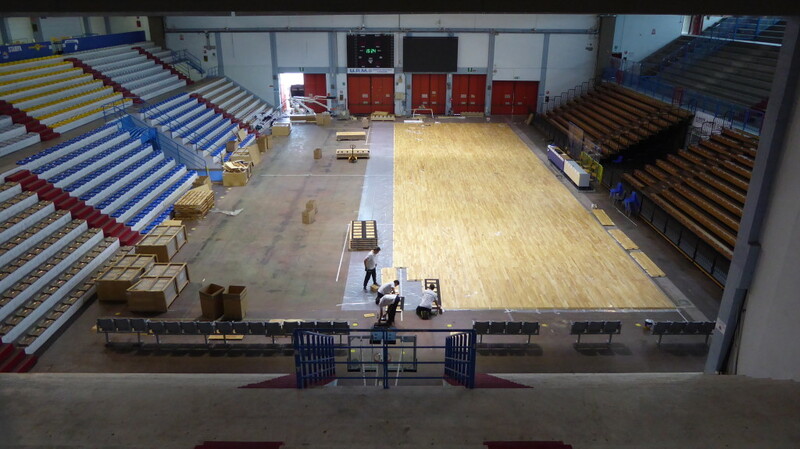 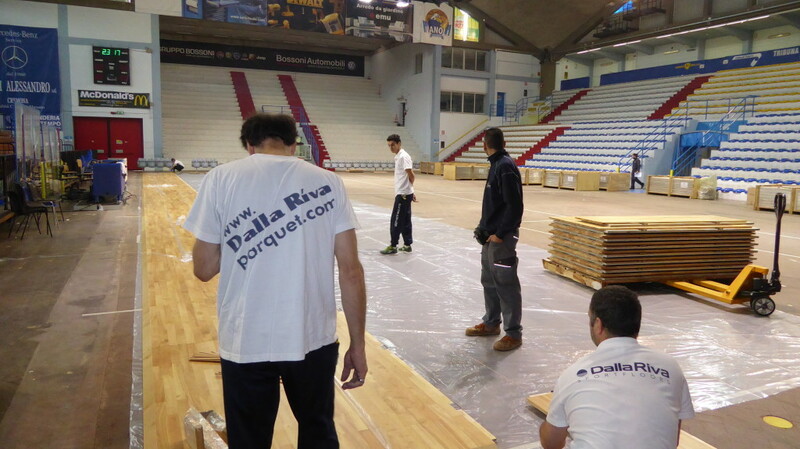 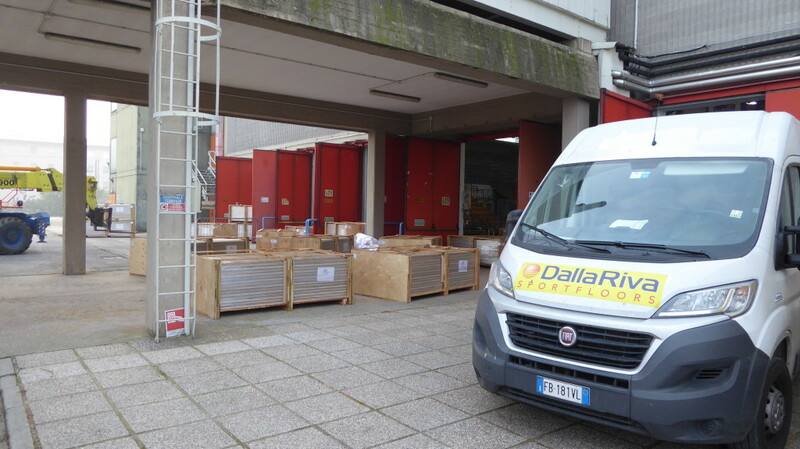 Another removable parquet “of Series A” for Dalla Riva Sportfloors. 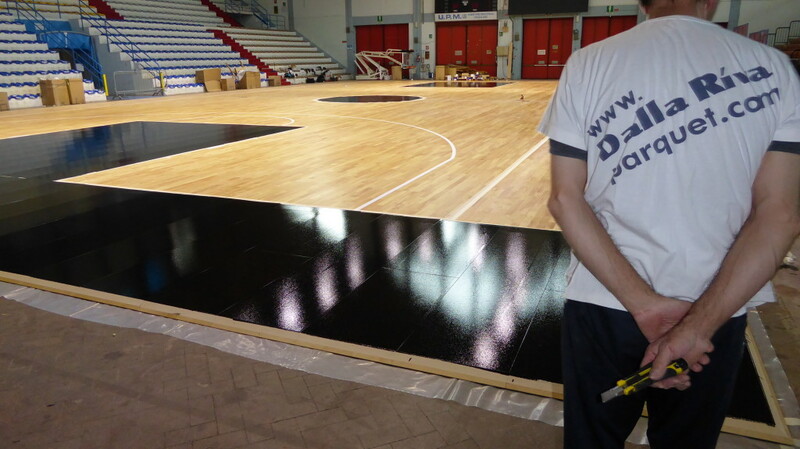 Since the first matches of the top italian basketball league 2016/2017, Vanoli Cremona plays on a pavement made in Montebelluna. 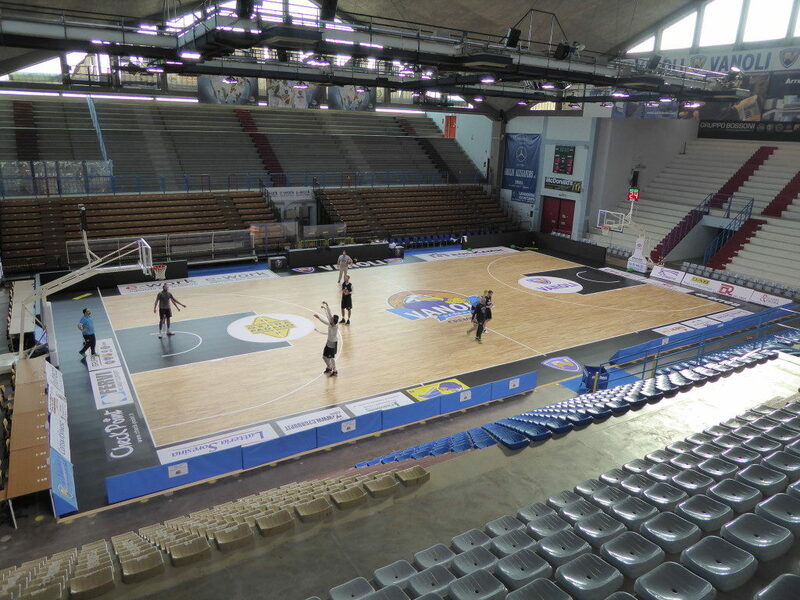 A complicated start of season for the Lombardy club that now, though, is normalizing thanks to recent victories. 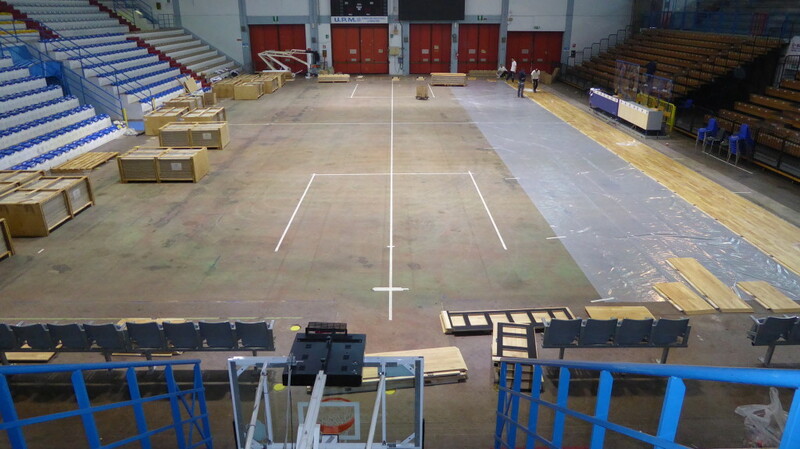 The sports hall “Mario Radi”, actually, was already equipped with a bottom that can be assembled which, however, complained numerous cracks and “false rebounds”. 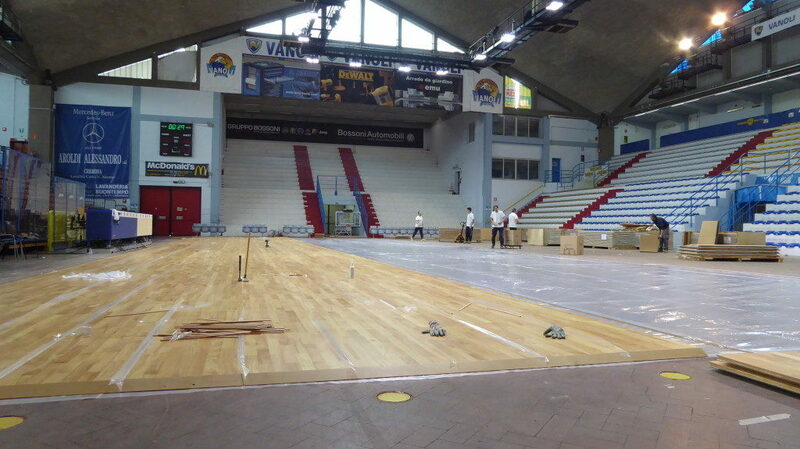 Nothing, actually, that would serve to a participant team of the main national basketball championship. 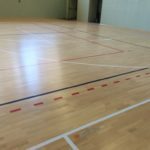 In just two days, the DR brand, has provided for the supply of a new removable wooden floors and its complete customization with dedicated color; after one, another day of waiting to let “rest” the paints, players were able to take full possession of the friend rectangle for training and matches. 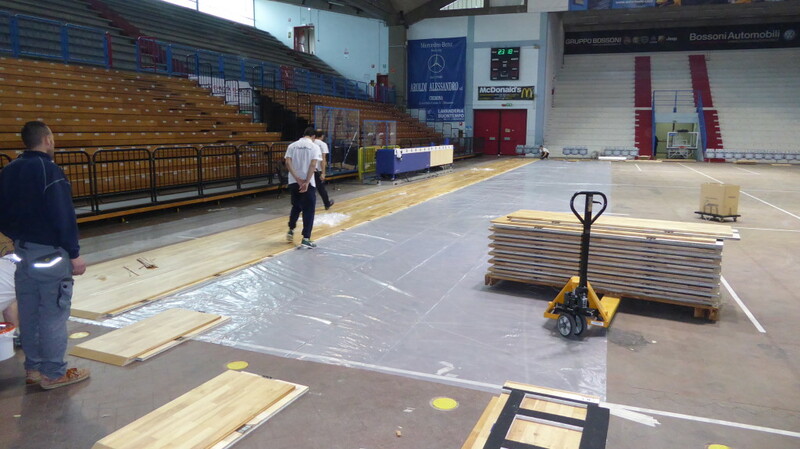 A wooden surface of 650 square meters of high quality, Fiba approved and with advanced technical features thanks to the panels that compose, each ready for installation with mattress, substructure and wooden floors in one body, all to shorten the assembly time. Now we have to wait for the falcon, symbol of Vanoli Cremona, returns to fly high!